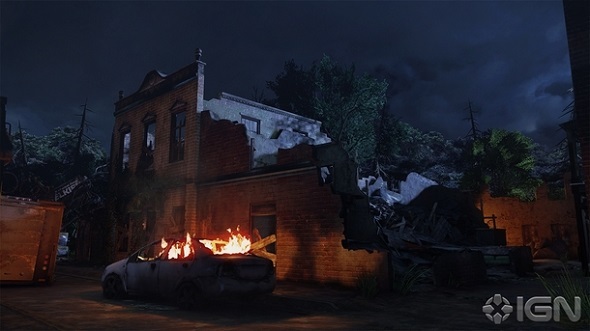 The Last of Us game, that was released in July 2013, has finally got its first add-on for the multiplayer mode - "Abandoned Territories" pack with 4 new maps. Thus, the cost of the first The Last of Us DLC is $9.99 and it comes out today. But if you are the owner of the game’s Season Pass, then you do not have to spend a cent, as this pack is included there. 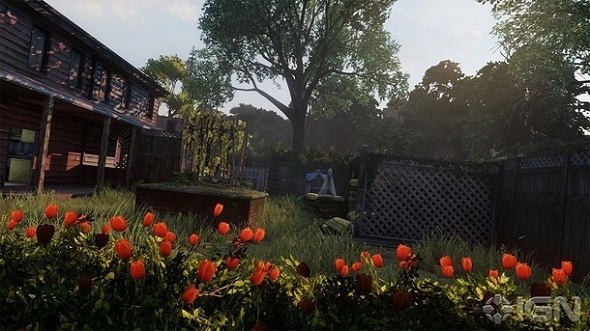 This add-on consists of four new multiplayer maps - Bookstore, Hometown, Bus Depot and Suburbs, about which we are going to tell you in more detail. 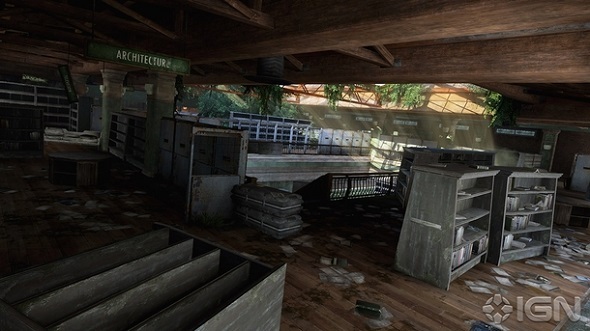 The first The Last of Us map is titled Bookstore and it's incredibly small location, on which it is very hard to hide. All actions will take place only on two floors of the dilapidated structure and a small piece of open space around this building. The developers have largely succeeded in making a reality with couches, bookshelves, other furniture and even pieces of torn paper on the floor. Besides the fact that there is a small space where you will be able to hide, the danger in the form of explosives can wait you in every corner. So watch out! 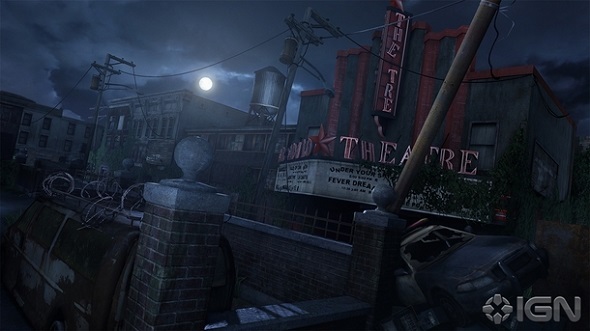 The second - Hometown - map gives you a glimpse into Joel's native city, when everything was just beginning. 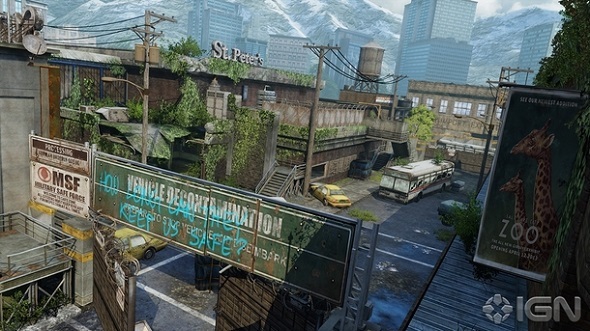 According to the developers, this is the darkest (after Downtown) game’s map. Here you’ll see and explore the billiard hall and bar, as well as other buildings, access to which (in the single player mode), you didn’t previously had. Your sole light here is a moonlight, and you can hear only the crackling of the flames devouring the houses around and the sounds of violence coming from the different parts of the city. This is the pretty scary scene, isn’t it? 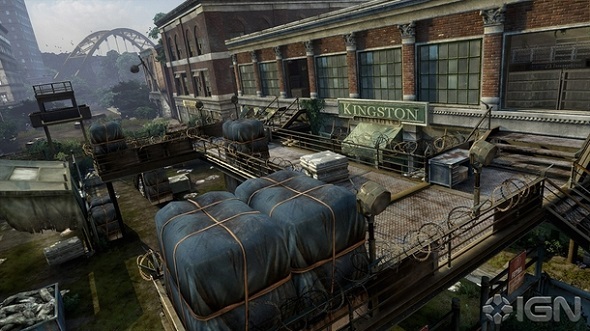 The third The Last of Us map is called Bus Depot and carries us to Salt Lake City. 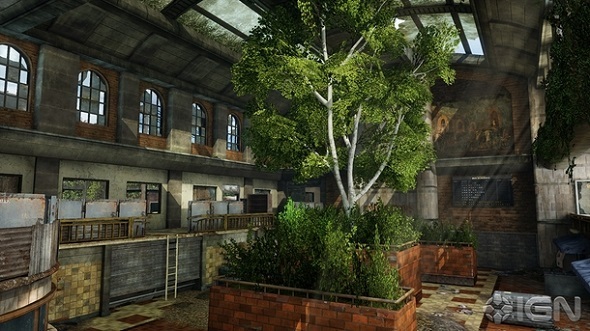 Bus Depot is a kind of mixture of two previous maps, because here you will explore a variety of buildings both inside and outside, as well as you’ll travel around the city. In addition, the darkness of these structures will be interspersed with the sunny days outside, and unlike Hometown, you will hear the chirping of birds and other sounds of nature, as Salt Lake City is surrounded by it on all sides. 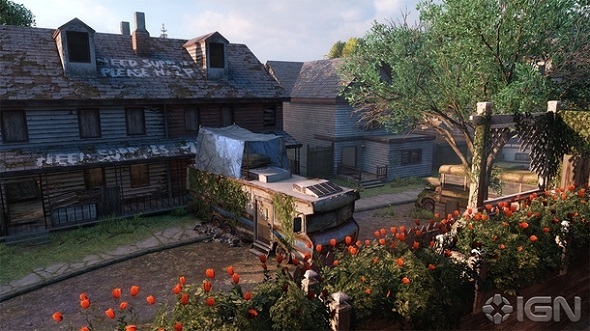 The final The Last of Us map - Suburbs - takes us to Pittsburgh, where the houses are located in a line on either side of the main street. Here it is incredibly quiet that makes you weighed all of your actions and the noise produced by them. The uneven surface, that prevailes in the landscape of this map, allows you to jump on the enemy, if he is somewhere around, and the sandstorms limit the visibility and make it even harder to get around and see where you’re going. We hope that we have described these game’s maps enough in order you’ll be able to decide whether to buy new The Last of Us DLC or not. In the meantime, we are reminding that The Last of Us game was released exclusively for PS3.